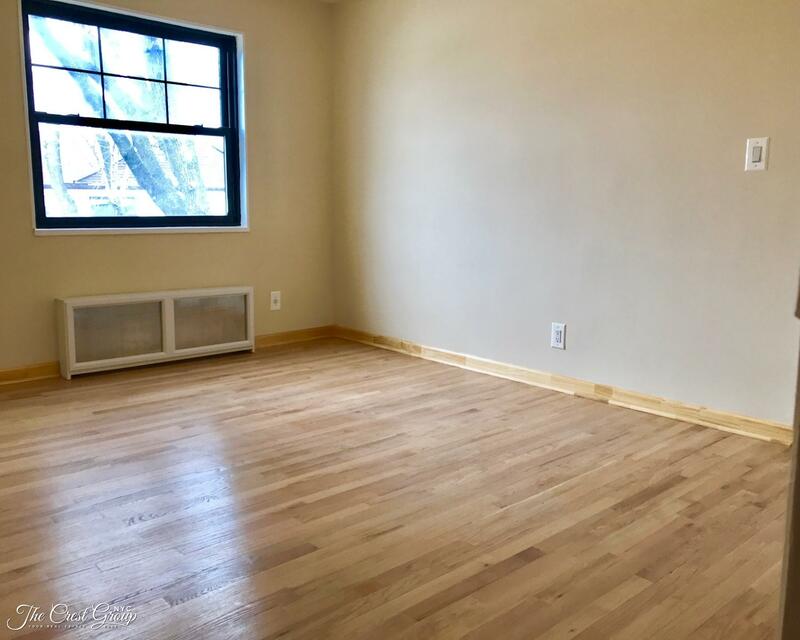 New to the market-Gut renovated- 3BR-No Board Approval-Condo Rules-Investors OK.
Beautiful gut renovated 3br 1 bath co-op with condo rules in the highly sought after pet friendly Hyde Park Gardens Complex. 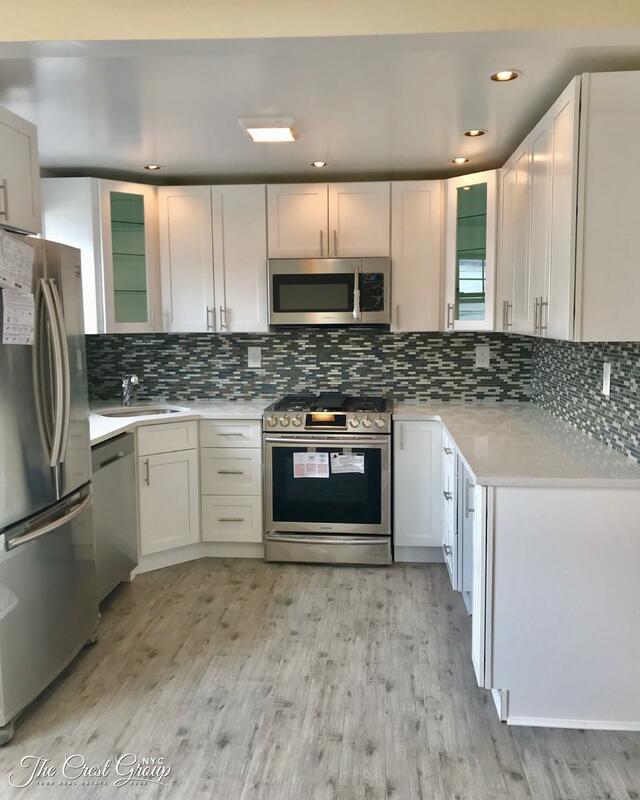 The apartment has a granite kitchen with custom cabinetry and stainless steel appliances including a dishwasher and microwave. 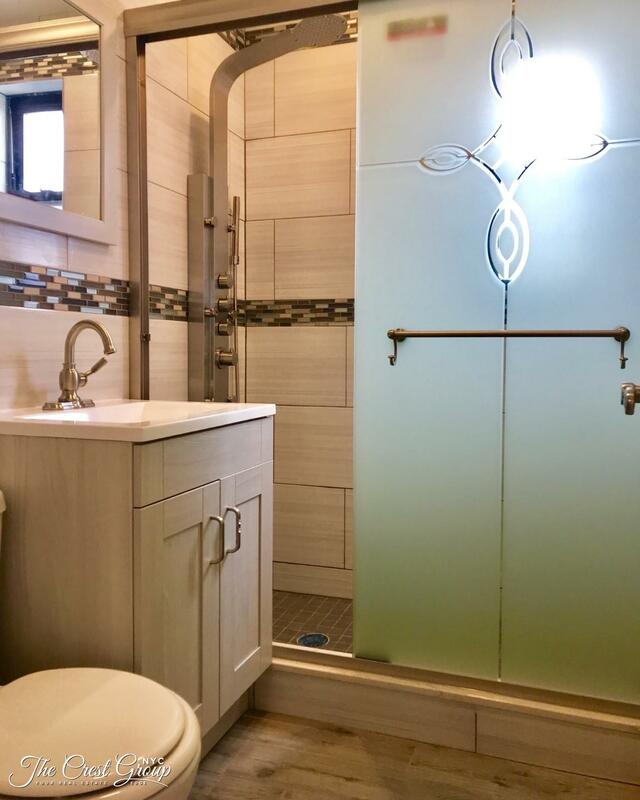 The bathroom has been completely re-done with custom tile, sink, medicine cabinet and more. 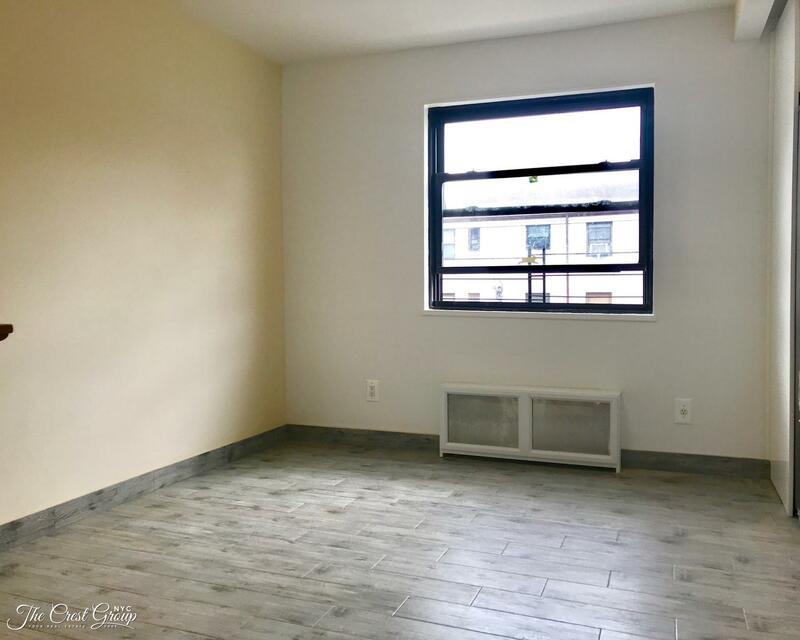 This unit is a co-op with condominium rules so there is no board approval required to buy, sell, or rent out so its investor friendly. 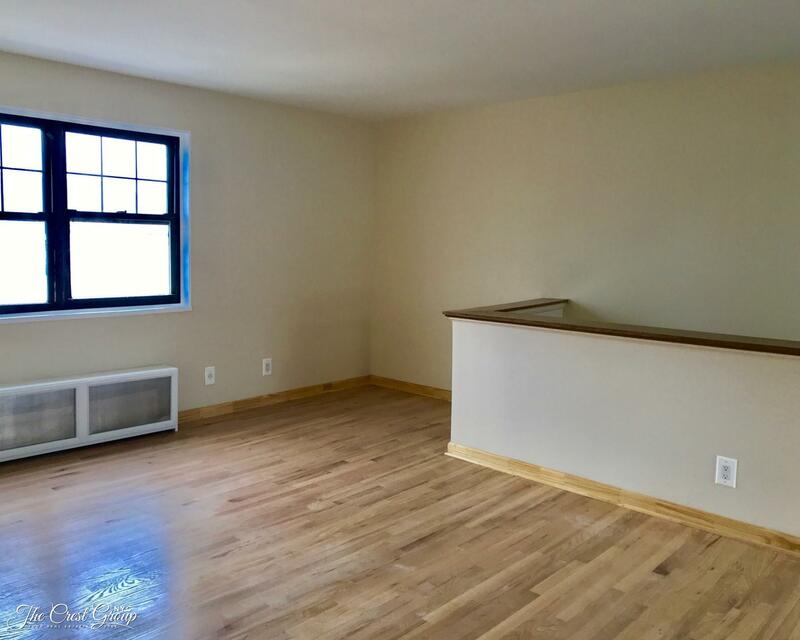 The apartment has double windows in the master bedroom and boasts a dining area, oak hardwood flooring, generous master bedroom and spacious bedrooms as well as ample closet space. 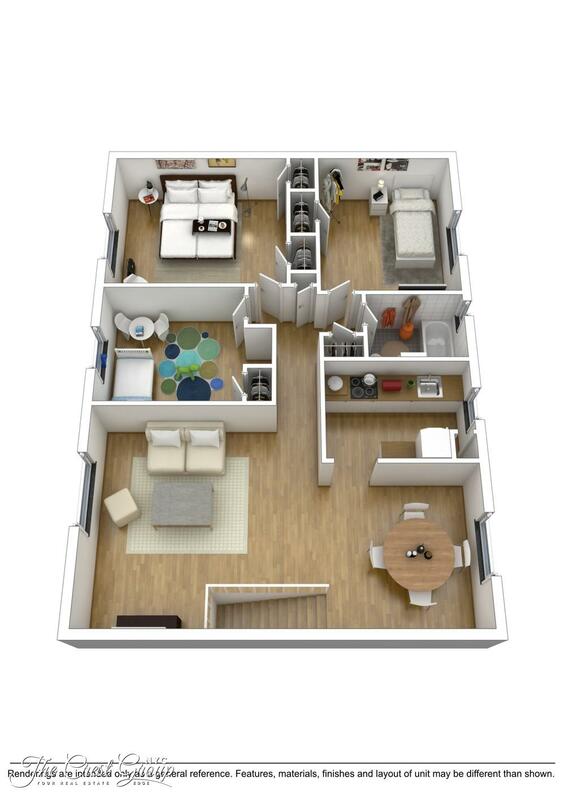 There is also a huge attic that can be finished which will provide more than ample storage for all your needs. Washer and dryer Hookup Provided. 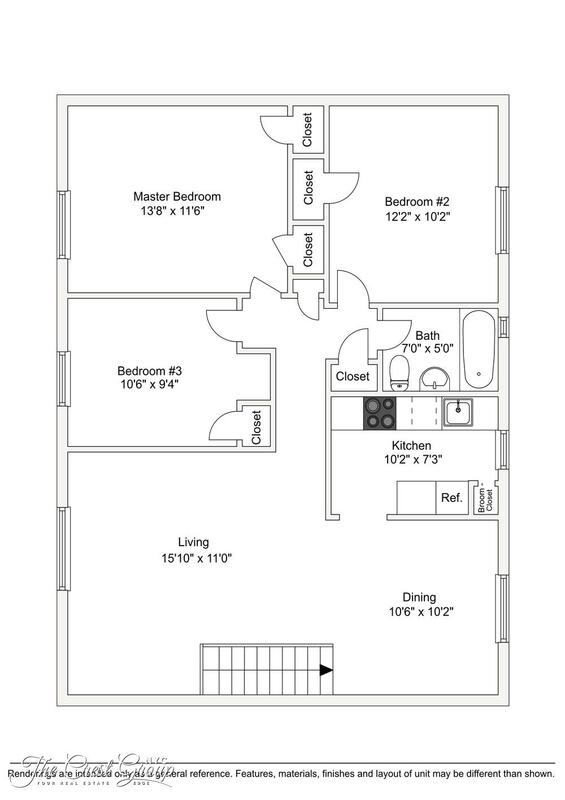 All utilities included- $360 a year charge per AC- Must be installed in the wall. $15 per washer/dryer per month extra if installed. Parking is $70 outdoor and $100 indoor. Waiting list. 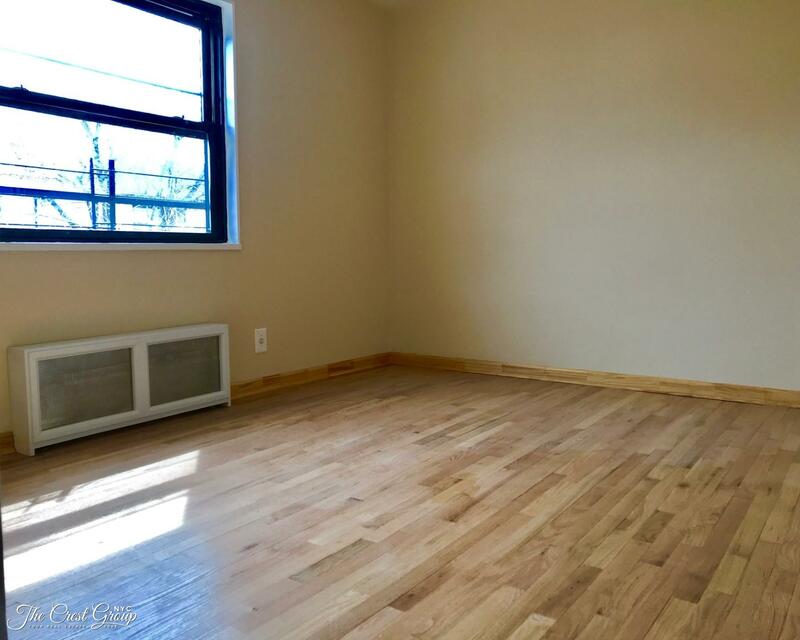 The complex sits on 23 park like acres and is conveniently located at the beginning of Kew Garden Hills. Hyde Park Gardens has 24 hr security that patrols the area as well as 2 laundry rooms and playgrounds. Indoor and outdoor garage space is available via a waiting list. Flushing meadow park and the lake in the park are situated on the southern tip of the complex. There is an express bus on the corner of Jewel ave into the city as well as the Q67A bus that takes 7 minutes to the 71st. Maintenance of $1284 includes taxes, gas and electric. There is an additional $30 per A/C unit monthly charge for air conditioning based on 12 months since regular electric is included.